Chucks 2008 Z06 C6 Corvette shed some serious weight for the track use. This is Chucks 2008 Z06 Corvette. 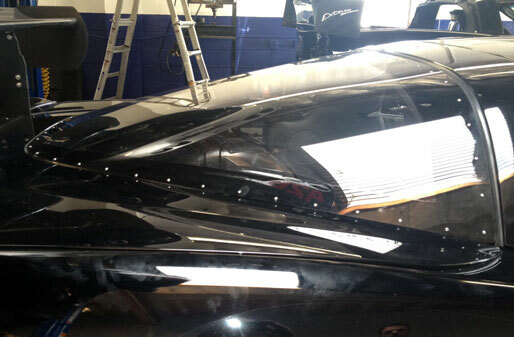 We installed a frame mounted wing and a lexan rear window. 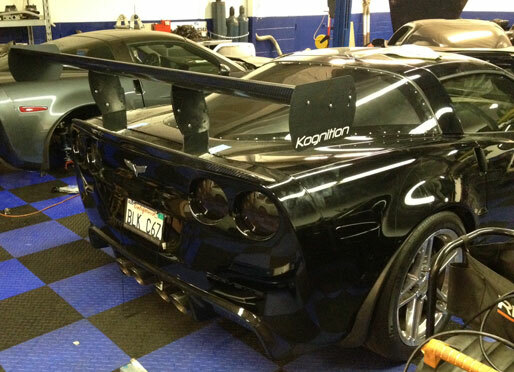 Frame mounted spoilers require the removal of the rear bumper and serious fabrication to install them. The lexan rear window should help to shed a few pounds from the rear of the vehicle. Chuck’s next modification will be a front splitter with an under body tray for proper down force up front.